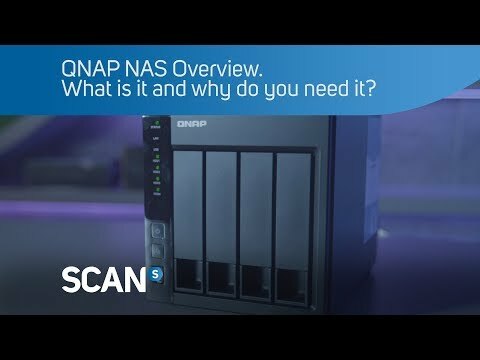 Product Overview QNAP TS-EC1680U R2, featuring the easy-to-use QTS operating system, provides a reliable and scalable NAS solution to fulfill data backup, file synchronization and remote access. The TS-EC1680U R2 is 10GbE-ready, delivers exceptional performance, and supports cross-platform file sharing, comprehensive backup solutions, iSCSI and virtualization applications, and many practical business functions, making it the ideal choice for SMBs to secure important business data. It also includes abundant multimedia applications backed by its powerful hardware specifications. • Built-in 10GbE, highly-efficient storage solution for HD video editing and sharing. • 3,500+ MB/s throughput and 390,000+ IOPS. • Scalable design, up to 864TB raw capacity. The TS-EC1680U R2 offers various data recovery options. RTRR (Real-Time Remote Replication) supports real time or scheduled data backup to a remote Turbo NAS or FTP server and synchronizes files to a remote folder from a local folder with better backup efficiency and reduced backup time. The TS-EC1680U R2 also supports rsync protocol to back up data to another remote server on scheduling basis. Besides, data can be backed up to cloud storage, such as Amazon® S3, Amazon Glacier, Microsoft® Azure, ElephantDrive®, Symform®, Dropbox® and Google Cloud Storage, and restored to the TS-EC1680U R2 anytime.